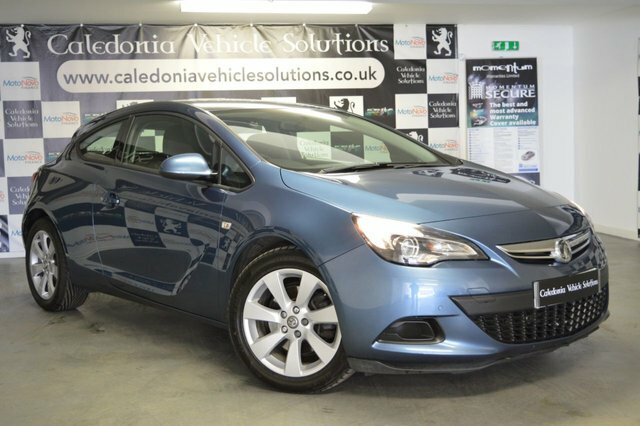 Vauxhall is known for their popular and practical vehicles that are hugely in demand. 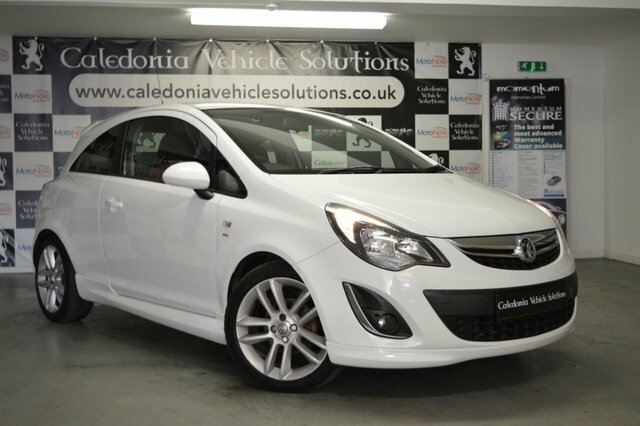 Caledonia Vehicle Solutions Ltd stock a wide variety of Vauxhall at incredibly competitive prices. Our well-established business is located in Ayr, and has been in the industry for over 30 years. Caledonia Vehicle Solutions Ltd delivers vehicles across the UK, making it even easier for you to get your hands on an amazing Vauxhall today! Our friendly staff can help you find excellent finance deals to ensure your purchase is affordable and right for you. Get in contact with us today to take the plunge towards your dream car.